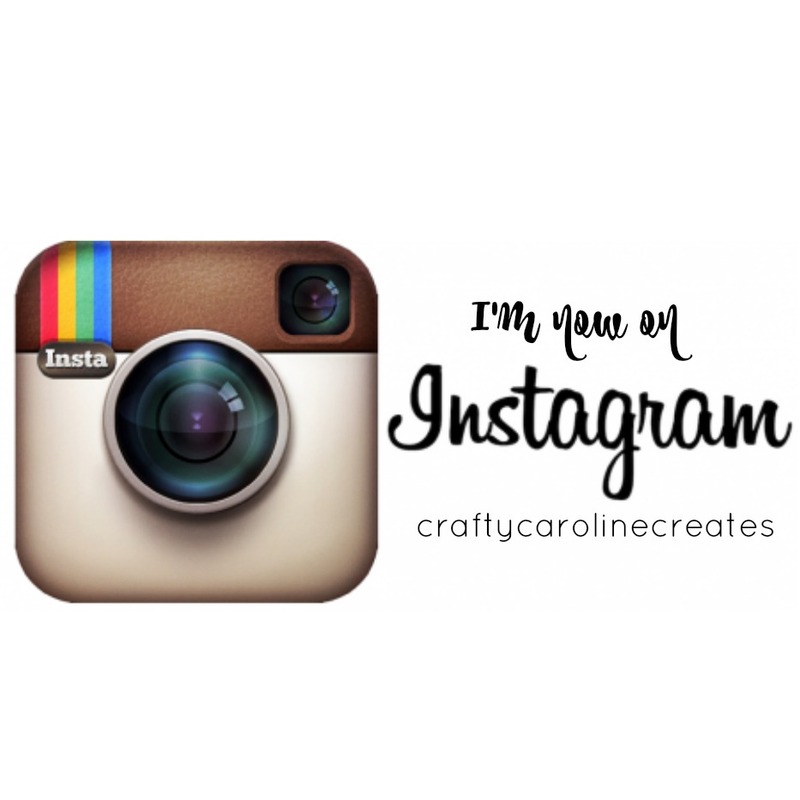 CraftyCarolineCreates: Fresh Fruit Gift Packaging, an update and a huge Thank You! 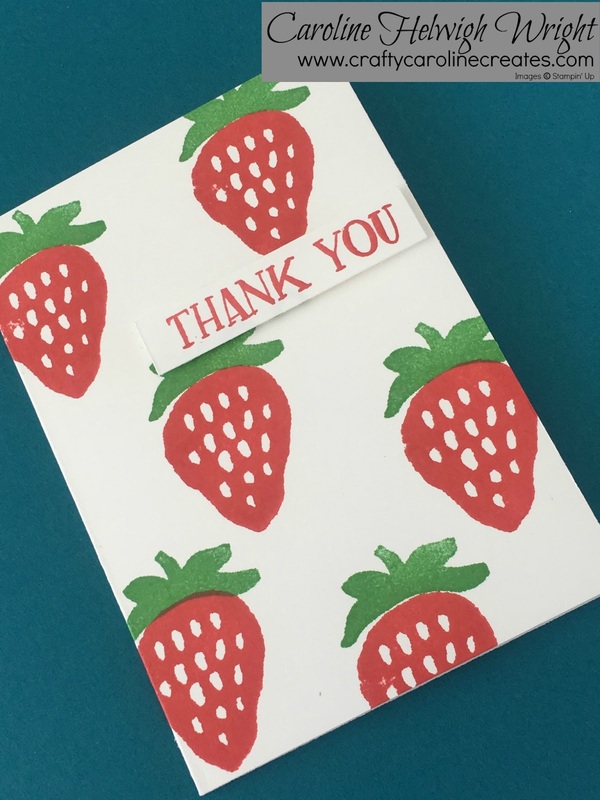 Fresh Fruit Gift Packaging, an update and a huge Thank You! Every month I send out thank you gifts to everybody that has shopped with me the preceeding month. This is what all of my March customers recieved in the post from me. The hostess code helps me to be able to send out these wonderful packs - if your order is less than £150, pop in the code found in the top right hand corner of my blog. I always love making some special packaging and a handstamped card to send out with the gifts. 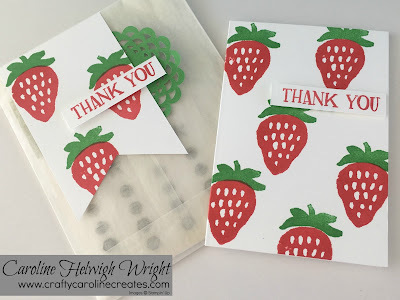 This month I kept it simple and used Fresh Fruit stamp set and the very useful Glassine Bags - so handy to have a pack in the drawer. 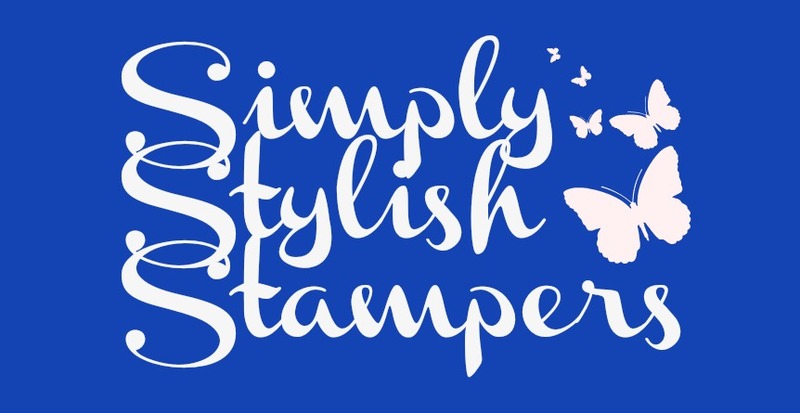 This month's thank you gift pack was extra special - my Stampin' Up business has surpassed some pretty important milestones recently and so I wanted to send my customers a little something extra - I really couldn't have done it without them. 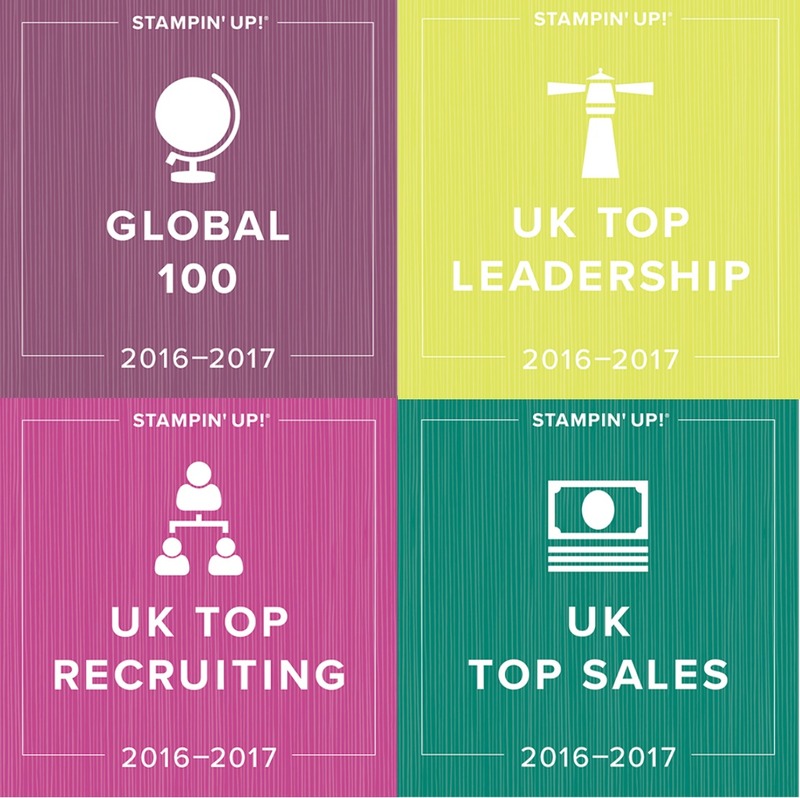 Firstly I promoted to Silver Elite within Stampin' Up. 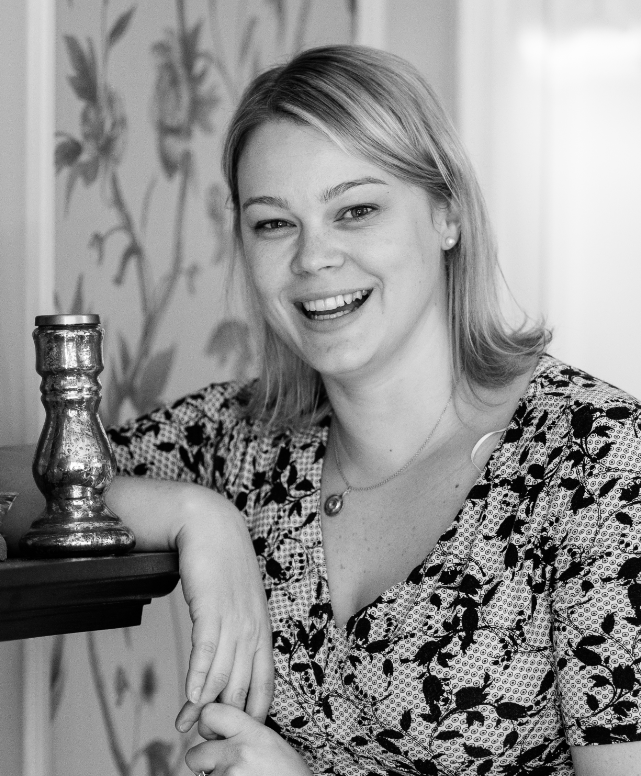 As a demonstrator's business grows we progress through various different titles and Silver Elite is a big one to aim for. It is awared to demonstrators who has significant personal sales and are growing their own team. It has taken me 2 years, but I am delighted to have made it now. 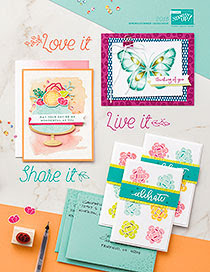 Secondly - Stampin' Up allow all of their demonstrators to earn an all inclusive holiday each year. The current one we are working towards is an Alaskan cruise and I am beyond delighted to say that I earned this in March! To make it even sweeter I was only the 5th demonstrator in the whole of the UK to earn it. I was completely blown away, I honestly thought only demonstrators who have been doing this for years could achieve these trips, never did I think when I signed up as demonstrator to get discount on product for my wedding stationary that three years later I would earn a trip to Alaska! I honestly don't think it has fully sunk in yet! A huge thank you to everybody who has supported my business - I hope you know just how much I appreciate you. I do have a video showing exactly how I made this packaging - you can view it HERE. 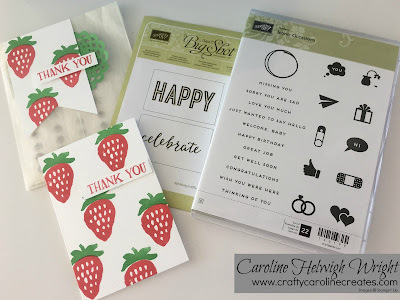 I used the lovely Fresh Fruit stamp set - how lovely are these strawberries? Stamped in Cucumber Crush and Watermelon Wonder they just pop off the page and are making me long for summer. Hello! I am a fellow demonstrator in the U.S. and I wanted to let you know that yours is one of the few blogs I actually read. :) I follow a lot of blogs for ideas, but don't actually read the paragraphs. Yours are so light and sweet. You seem so genuine. Congratulations on earning an incentive trip already! I've been to Alaska several time visiting relatives, but never on a cruise. Enjoy! Stephanie - thank you so much for such a lovely comment. I am really touched. I have been to the US many time but never to Alaska, really looking forward to it. Big congratulations on your wonderful and recent accomplishments!!!! 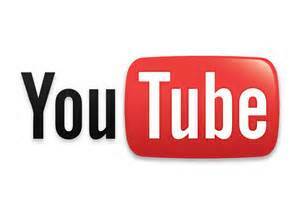 Thank you for sharing so much with us and for your video! know you will have a fabulous time on the Alaskan Cruuse....keep up the great work! Thank you Carol - I am still not sure it has sunk in. Wow, Caroline, well done to you for earning the fantastic trip to Alaska. Wonderful! So happy for you. Our kids gave us a cruise to Alaska for our 35th and I would do it again in a heartbeat. Enjoy.